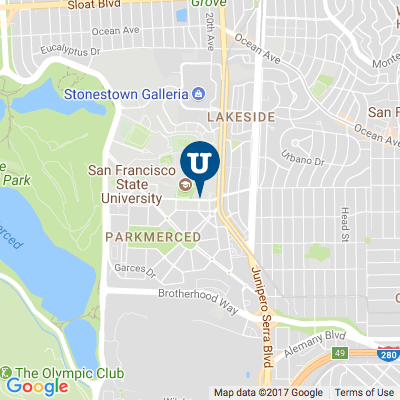 Searching for SF State Housing has never been easier with Uloop.com. 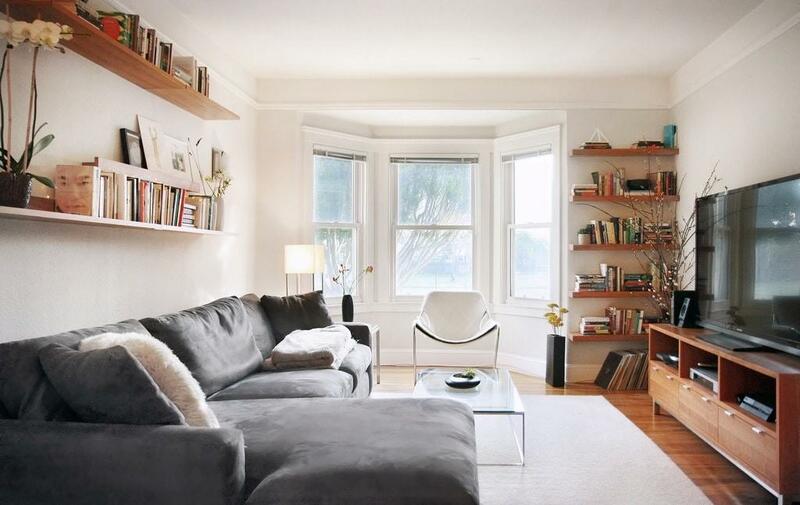 Browse for 1 bedroom SF State apartments, 2 bedroom apartments, 3 bedroom apartments, roommates, sublets and more in and around San Francisco, CA. 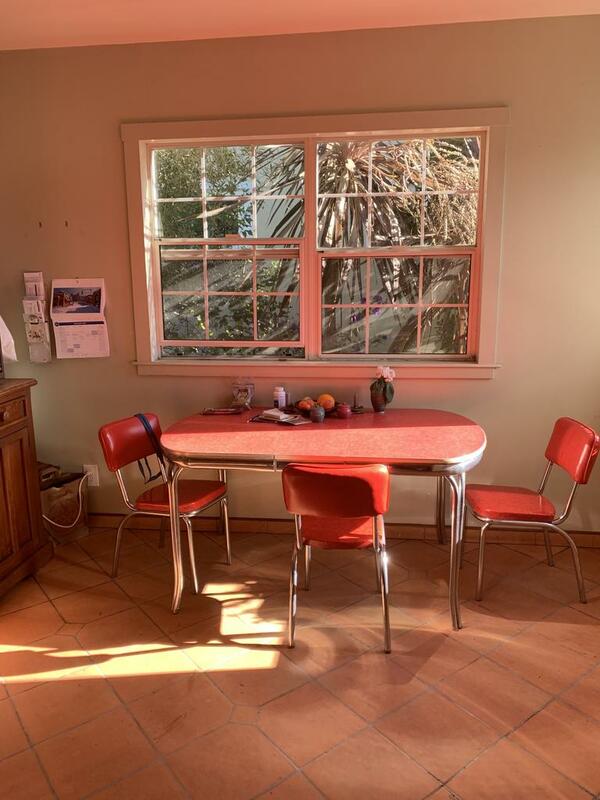 Check out Housing listings from San Francisco State University students, as well as posts from local San Francisco residents. Utilize the Housing filters to refine your SF State Housing search and enhance your Housing search experience. Share relevant Housing listings with San Francisco State University classmates to make the Housing search process even faster. 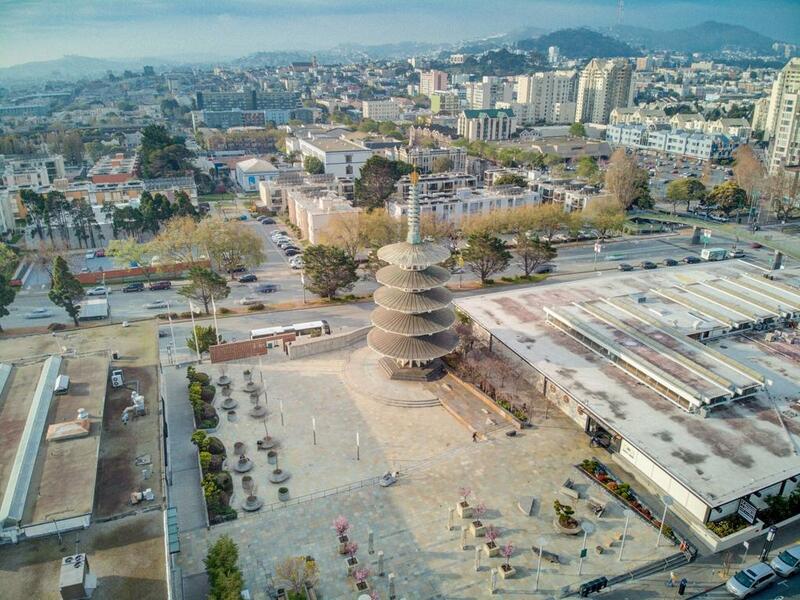 Utilize Uloop.com to find SF State Housing today!